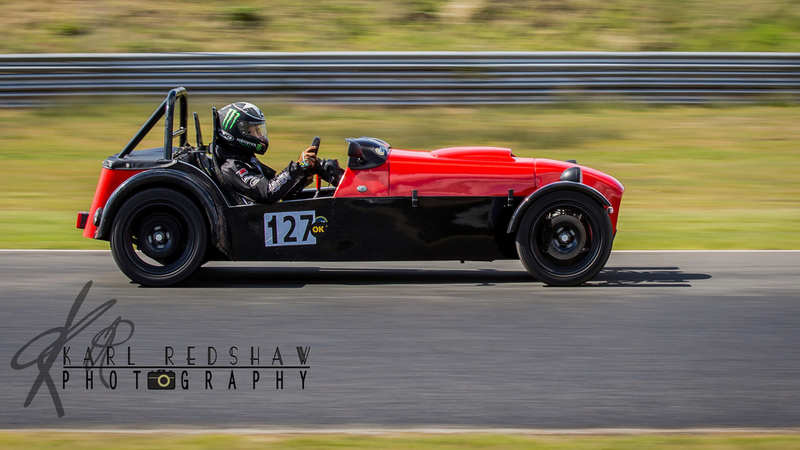 Very pleased to cover a WAM track day event at mallory park recently my first time working for Phil Wright of WAM track days, and i have to say by far the most laid back friendly but very well run track days i have covered. Immense amount of track time for driver virtually non stop the entire day, and it was a good mix of driver ability and budgets from the saxo's and pugs to porsches and ferraris. No snobbery or rivalry just fast fun track time for everyone novice to old hands.